Join us for a one hour workshop & learn how to design your very own customized cookie cutter using Cookie Caster! This modeling website is free & easy to use. No previous 3D modeling experience is required. 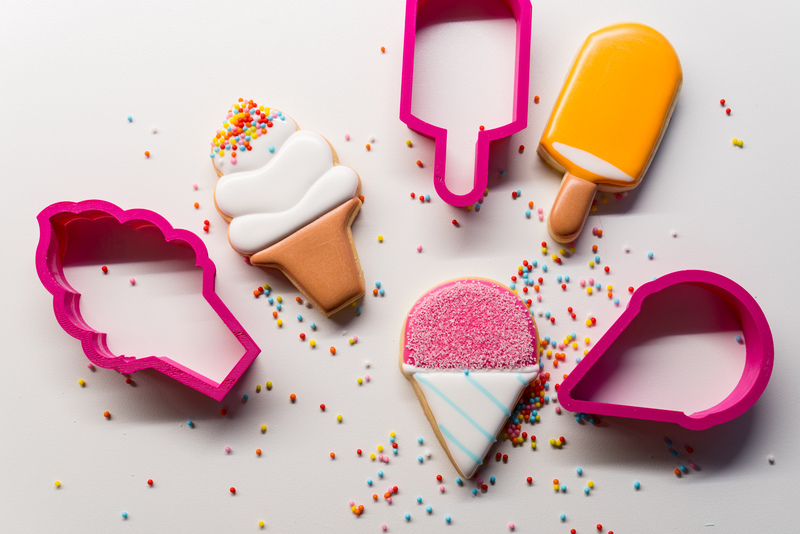 After you create your cookie cutter design, we will help you download the 3D model of your design & submit it to be 3D printed! Please note: You will be notified via email when your 3D printed cookie cutter is ready for pickup as they can take multiple hours to print. Seats are limited. Please register to attend!